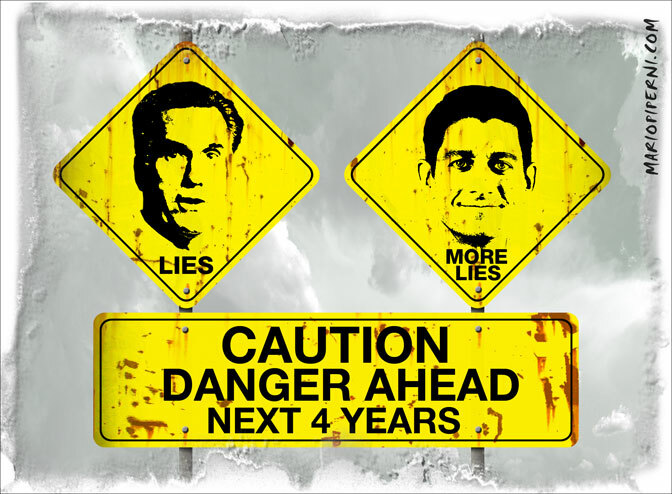 Bloomberg's Al Hunt on Romney's Jeep Ads: "That's Just Desperation"
It is peculiar that Mittens would tell a lie about JEEP, when his father was once its CEO. From opposing the auto recovery plan and laying off workers during his time at Bain to gutting education to pay for tax cuts to the rich, the ad runs through the many reasons that if Mitt Romney wins, the middle class will lose. Linux has come into its own. The best release Rightardia has ever seen is CentOS 6. CentOS is an Enterprise-class Linux Distribution derived from sources freely provided to the public by a prominent North American Enterprise Linux vendor. . .CentOS is developed by a small but growing team of core developers. In turn the core developers are supported by an active user community including system administrators, network administrators, enterprise users, managers, core Linux contributors and Linux enthusiasts from around the world. CentOS has numerous advantages including: an active and growing user community, quickly rebuilt, tested, and QA'ed errata packages, an extensive mirror network, developers who are contactable and responsive reliable Enterprise Linux class distribution, multiple free support avenues including a wiki, IRC Chat, Email Lists, Forums, and a dynamic FAQ. CentOS is a free operating system distribution based upon the Linux kernel. It is derived entirely from the Red Hat Enterprise Linux (RHEL) distribution. CentOS exists to provide a free enterprise class computing platform and strives to maintain 100% binary compatibility with its upstream source, Red Hat. CentOS stands for Community enterprise Operating System. RHEL is a commercial Linux release that provides technical support for an annual subscription The "shareware version of RHEL is called Fedora, but lacks some of the features of the commercial software. The install is simple and takes about 15 minutes. In the past, Riightardia has run into issues with Linux network and wireless drivers scanner drivers and printer drivers. Windows has a much broader range of drivers than Linux. Also, there is lot of propitiatory software in Windows that may not have have a counterpart in Linux that will import existing Windows files. Linux is free software for non-commercial use.There is no cost. if you are using your computer for standard business or home applications, browsing and email. you don't need Windows. Apache LibreOffice provides most of the key feature of Microsoft office. Linux comes with a variety of browsers and email clients. Microsoft Word does have a better grammar check than LibreOffice writer. Rightardia recently installed CentOS 6 on an Old Dell Pentium Optiplex 260GX with 1.5gB ram, 250 GB hard drive and AGP video. The PC boots in about 70 seconds and You Tube videos display immediately. Rather than buying a new PC that can run the latest Windows resource hog, just install the CentOS on your old PC. you will be amazed how fast your PC now is. Who saved the Salt Lake City Olympics? Willard Mitt Romney, aka Mitt Romney, is a former Governor of Massachusetts and a perenial Republican presidential candidate. 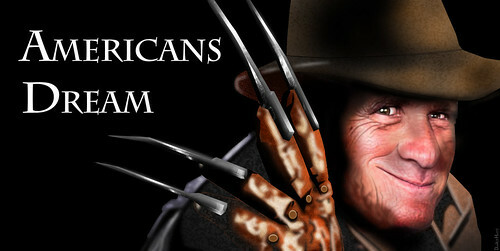 He is the Republican presidential candidate for 2012. Romney was Co-founder and former CEO of Bain Capital. The source image for this caricature of Mitt Romney is a Creative Commons licensed photo from Gage Skidmore's Flickr photostream. The person who actually bailed out the Olympics was Utah Senator Bill Bennett who bailed the SLC Olympics with federal tax dollars. 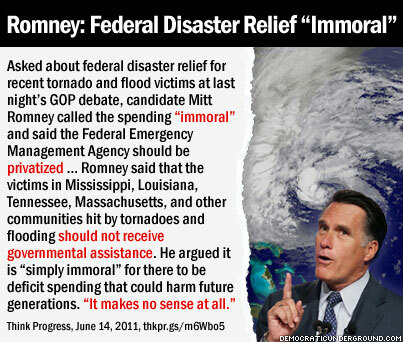 Mittens says federal disaster relief is immoral? Mittens is so wrong on this. He wants 50 FEMA agencies is each state with redundant people, facilities and equipment? What happens when a governor like rRck Scott decides to cut disaster preparedness positions and a hurricane hits the states. Mittens is becoming more ludicrous by the minute. 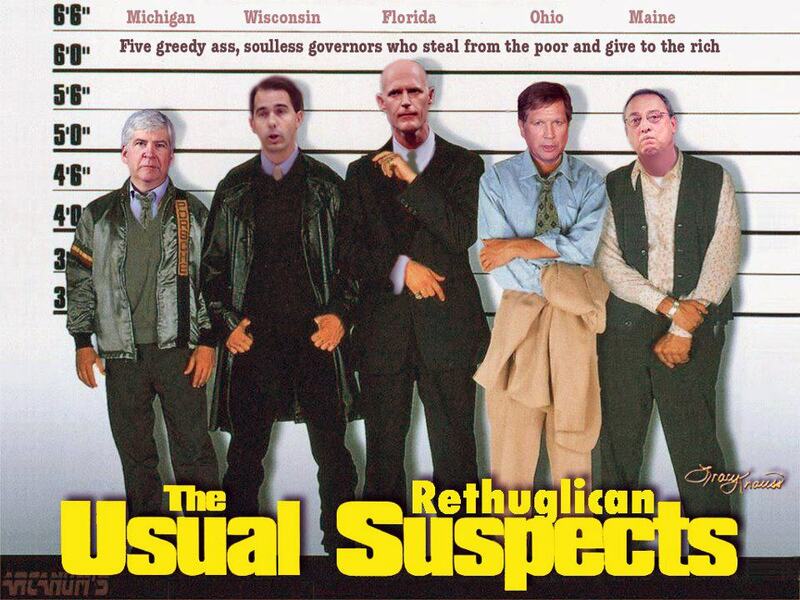 FL Gov.Rick Scott got fingered because he wants to be the dictator of Florida. He's the bald headed dorque in the middle. As we lurch uncontrollably toward Election Day, choosing our next set of lawmakers, I've been looking for a way to cast some light on what is at stake. I think that I've found it in the oldest legal code, the Code of Hammurabi, from 1772 B.C. 196. If a man has knocked out the eye of a patrician, his eye shall be knocked out. . . . I think that I can hear you say, "Whoa! I never heard that bit about 'patrician' or 'equal' before. What's that all about?" 198. If [a man] has knocked out the eye of a plebian . . . he shall pay one mina of silver. 199. If he has knocked out the eye of a patrician's servant . . . he shall pay half [of the servant's] value [to the patrician]. . . .
201. If [a patrician] has knocked out the tooth of a plebian, he shall pay one-third of a mina of silver. 202-204. If a man has smitten the privates [ouch!!] of a man higher in rank than he, he shall be scourged with sixty blows of an ox-hide scourge, in the assembly. If a [patrician] has smitten the privates of a patrician of his own rank, he shall pay one mina of silver. If a plebian has smitten the privates of a plebian, he shall pay ten shekels of silver. 209-213. If a man has struck a free woman with child, and has caused her to miscarry, he shall pay ten shekels for her miscarriage . . . . If it be the daughter of a plebian that has miscarried through his blows, he shall pay five shekels of silver. . . . If he has struck a man's maid and caused her to miscarry, he shall pay two shekels of silver. So here is the point: in the wrong hands, the law itself becomes a means - a very powerful means - of discrimination. And in many respects, it already is. Look at the tax code. Look at banking law. Look at abortion laws. Look at the laws on marriage equality. And look at the system itself: most people have the same access to the so-called "justice system" as they do to the Ritz-Carlton. And whose hands are "the wrong hands"? How about the hands of a gentleman who has never had to dirty his hands at any time during his entire life? A gentleman "to the manor born"? The spiritual heir to Thurston Howell, III? We already have reached a point where inequality is so extreme that the median wealth of whites is seven times higher than that of African-Americans, and African-Americans are seven times more likely to be incarcerated. When we choose our legislators in a few days, let's remember this: the laws that they pass can be a force for equality, or a force against it. That's not only a big difference, it's the biggest difference of all. Congressman Barney Frank (D-MA) was Chair of the House Financial Services Committee from 2007-2010 and oversaw the passage of the Dodd-Frank Wall Street Reform and Consumer Protection Act. 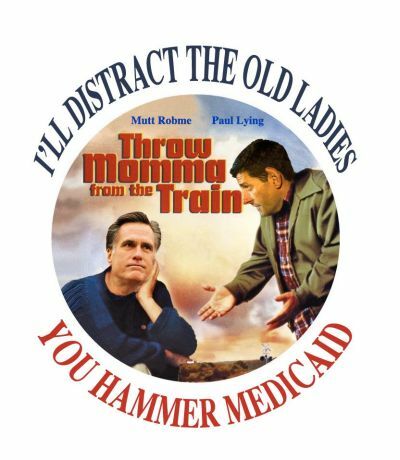 He recently responded to the Log Cabin Republicans’ endorsement of Mitt Romney in a video for the "Mitt Gets Worse" campaign. Chrystia Freeland is the author of Plutocrats and the Global Editor-At-Large of Thomson Reuters. Earlier this month, Freeland wrote an opinion piece on government efficiency called "For Government, It Is Not Just Size That Matters." Eliot Spitzer is the former Governor of New York (D) and host of Current TV's "Viewpoint with Eliot Spitzer." His take on the third and final presidential debate appears on Slate. Michael Steele is the former Chair of the Republican National Committee and a frequent contributor to MSNBC. His website is steeleforum.com. Nate Silver will join the panel mid-show. He is the creator of FiveThirtyEight.com and author of The Signal and the Noise. Silver stirred up some controversy in his recent blog post, "Gallup vs. the World", in which he highlighted the poor track record of the Gallup national tracking polls. 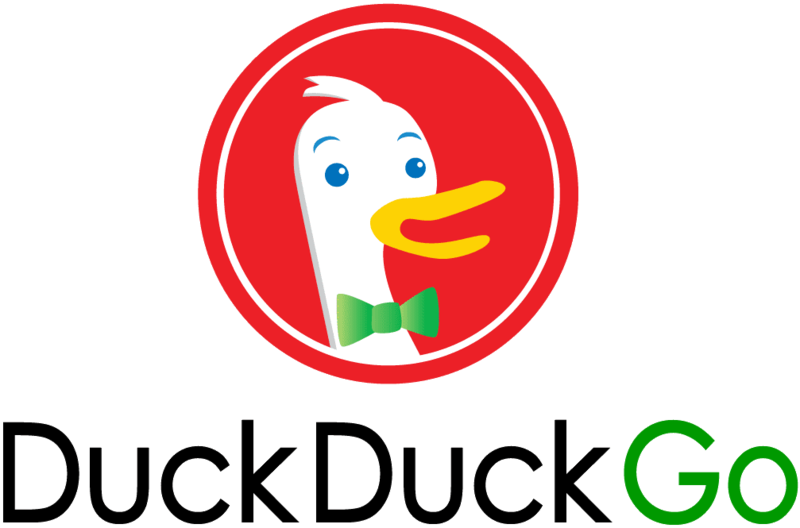 DuckDuckgo has an option to encrypt searches and it dos not share you search data with authorities. it has been involved in the open source Linux community for a long time. The search engine works quite well, too. Privacy is important when using search engines as many of our searches are tracked and sold on. Ever noticed how accurate those sidebar adverts are to your likes and interests? That’s Google et al selling those searches on. 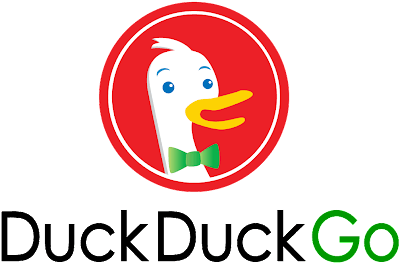 DuckDuckGo doesn’t do this and therefore keeps your information safe and secure. This clever little page explains a bit more. I use a VPN for my Internet connections, but Google can still see my searches and will share this date with law enforcement when they receive a John Doe subpoena. Good example: police suggested Casey Anthony was searching for information on making chloroform.Rightrdia thinks this contention was probably far fetched. One of fascism's latest tricks: pay state tax to you employer. This is the Russian equivalent to the C47 but it had about twice the passenger capacity. The 11 per cent accident rate is not exemplary. "Teaching the middle class to hate their government was an essential part of the plan to implement Corporate Feudalism. A middle class cannot exist without a strong government. This is because only a government has the power to stand up to the giant corporations of today’s world, or the powerful individuals and private armies of earlier times. " Who is the real Manchurian candidate? This is real Chinese currency. 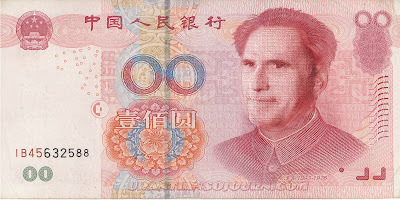 Imagine if China had honored Obama on its currency. The right wing would have a cow. 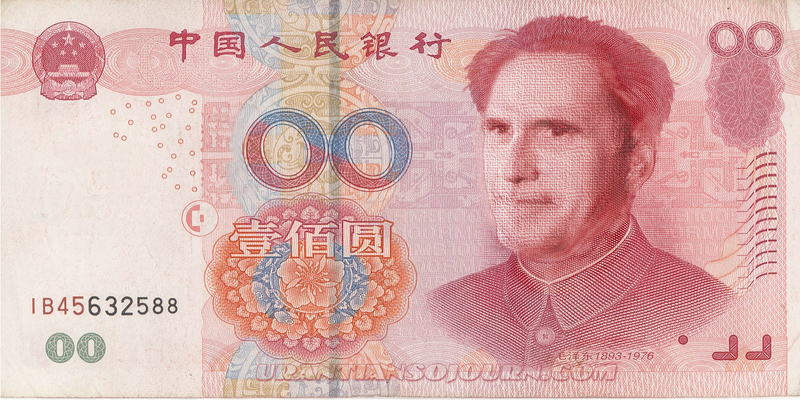 Presidential wanna-be Willard Romney was honored by the Chinese Government recently with the issue of the 00 Yuan. Yup, not worth the paper it’s printed on. 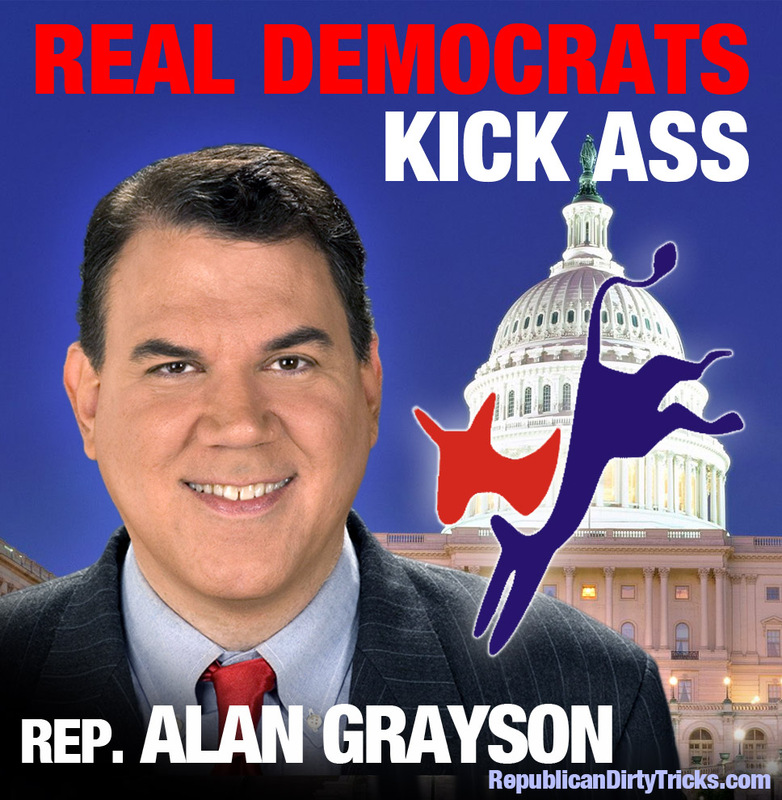 Wake the f**** up, Florida! "Five hundred and thirty seven. The number of votes that changed the course of American history." "Florida is too close to call"
"The difference between what was..."
"And what could have been..."
"So this year, if you're thinking that your vote doesn't count.That it won't matter. Well, back then, there were probably at least 537 people, who felt the same way." "Make your voice heard. Vote." Donkey Hotey: Mitt Romney, Nightmare on Pennsylvania Avenue. Willard Mitt Romney aka Mitt Romney is a former Governor of Massachusetts and is the Republican presidential candidate for 2012. 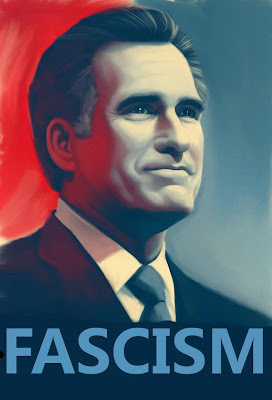 The source image for this caricature of Mitt Romney is a Creative Commons licensed photos from monkeyz_uncle's Flickr photostream. No pixels were borrowed from a famous ghoul in the creation of this image. 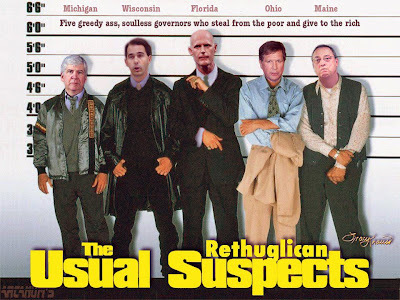 Rightardia has nightmares when we dream about Mittens as president.